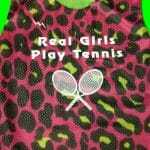 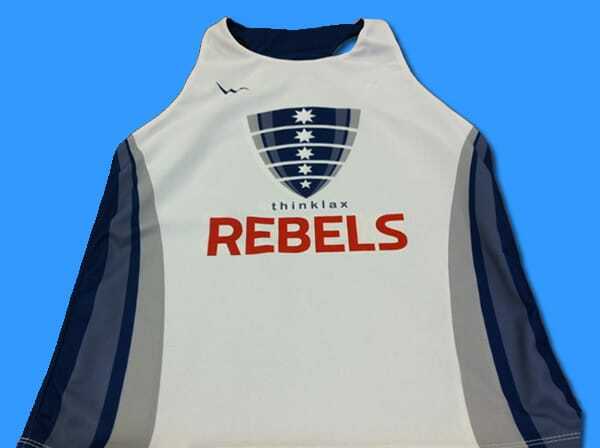 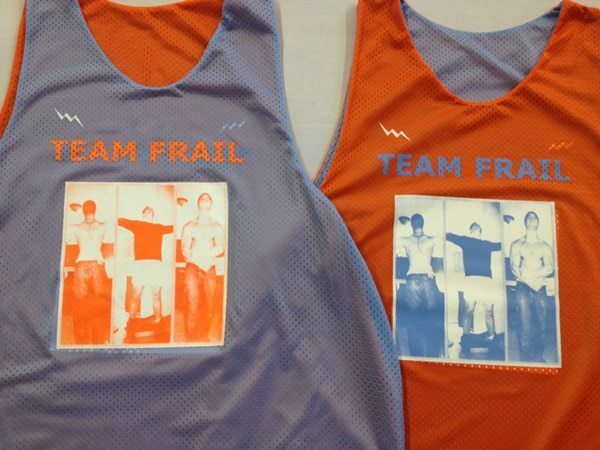 Create your own SH Tennis Team Pinnies from Lightning Wear. 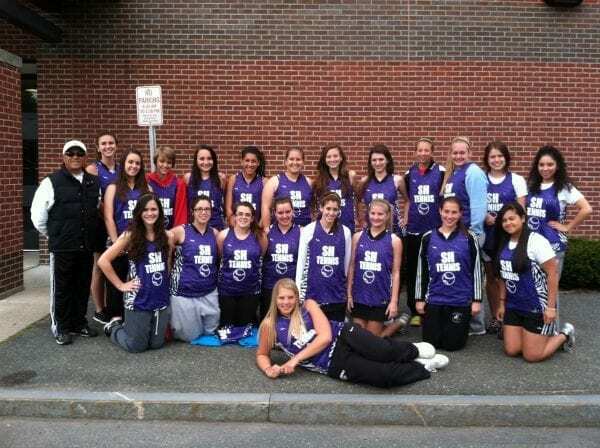 Special thanks to our SH Tennis Friends for sending the great pic. 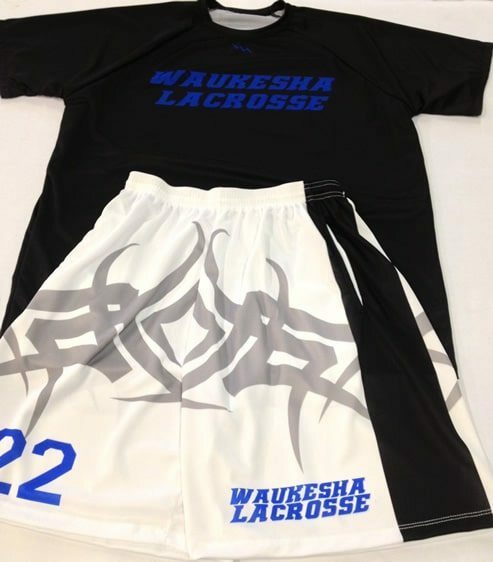 Have a great season. 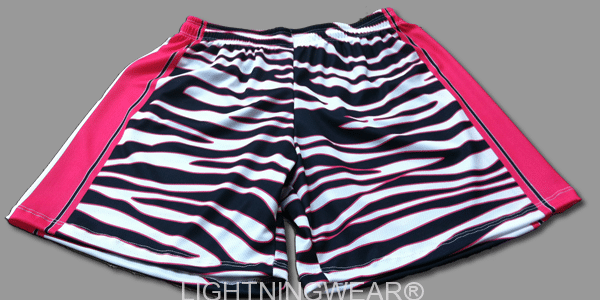 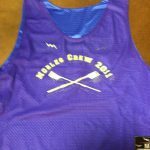 The gals went with the womens cut purple and zebra side panels jerseys. 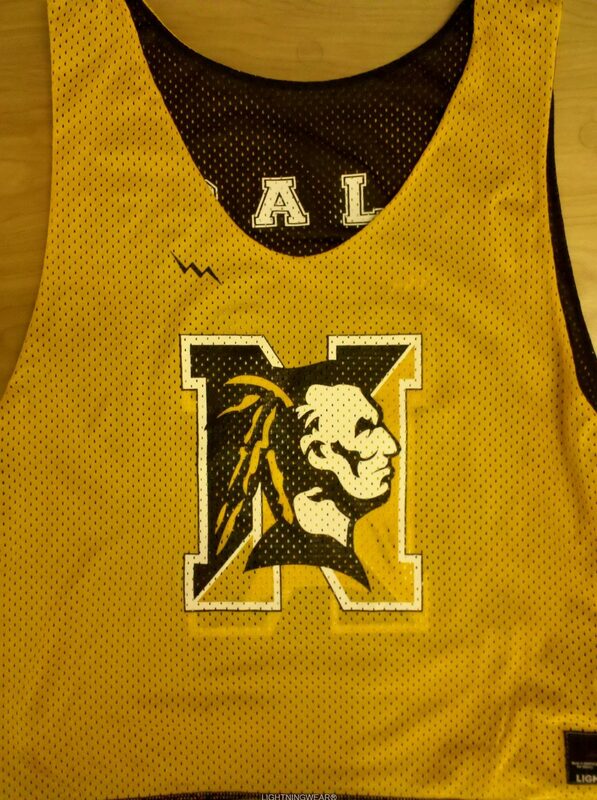 They added custom names and numbers to the jerseys with a cool saying on the bottom back. 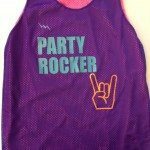 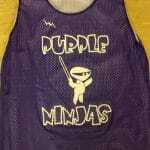 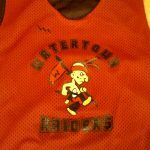 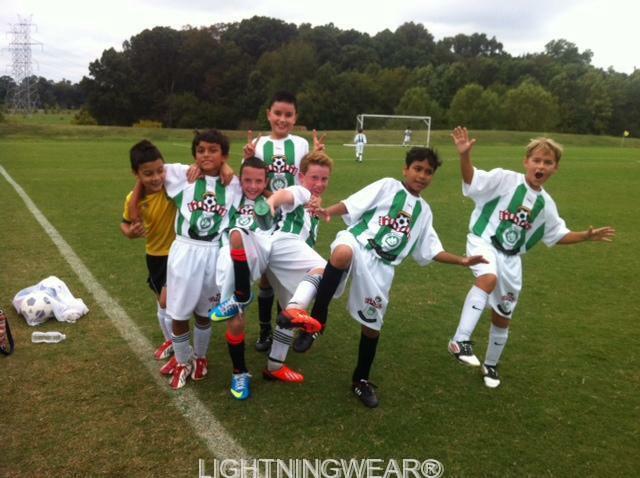 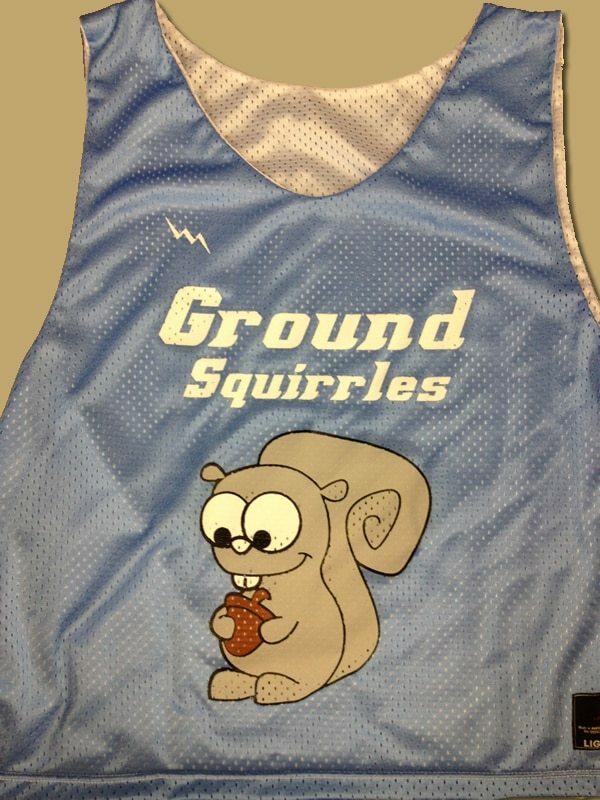 For under $30 we can make custom jerseys with any color or logo for you and your team.